Welcome to the hub for the Education Conversation | Kōrero Mātauranga. 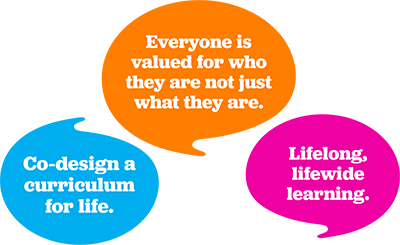 We've asked all of you – children, young people, parents, teachers, employers, iwi, families and whānau – to join a conversation about building not just a better education system, but the world’s best. The main survey has now closed but we're still looking for your input on a range of initatives which you can find below. We'll be publishing more findings from the Education Conversation - Kōrero Mātauranga consultation shortly, please check back to find out what you told us. The consultation for the Reform of Vocational Education has now closed. Thank you to everyone who took the time to attend an event or meeting, complete the online survey or send in a submission. In total we received over 1,500 submissions. We attended almost 200 events and meetings all across New Zealand, listening to your feedback and thoughts on the proposals and getting a clearer picture of what you hold dear in relation to the vocational education system. Our Schooling Futures, Stronger Together l Whiria Ngā Kura Tūātinitini, the report of the Independent Taskforce on Tomorrow’s Schools, was released on 7 December. Submissions, open till 7 April, or any queries, can be emailed to tomorrows.schools@education.govt.nz. Our current topic areas are shown below. Choose a conversation to learn about what’s happening where and when around the country, read discussion documents and to have your say in our surveys and in formal submissions. A new strategic plan will set the direction and vision for early learning, for the next 10 years. All whānau, hapū, iwi - tamariki, mātua and kaumātua are invited to help shape the future of Māori education in Aotearoa. The NELP will identify the Government of the day’s educational priorities for early learning services, schools and kura. New Zealand is preparing its first review report on progress towards the implementation of the 17 Sustainable Development Goals (SDGs). Check out what's been happening in the regional workshops, hui and fono across New Zealand in our Out and About section. 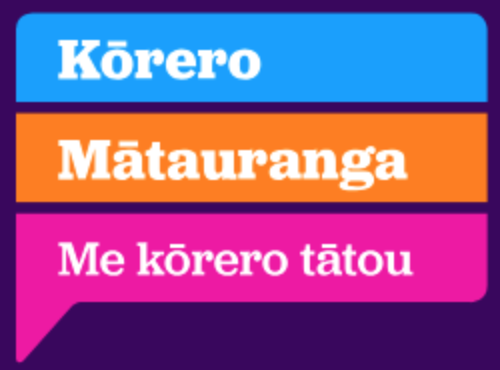 You can have your own conversations with friends or your community, school or workplace and send your feedback to us, check out the three tools to help you – in English and Te Reo Maori. Access documents and information about the various parts of the Government’s Education Work Programme, including the NCEA review and the review of Tomorrow’s Schools, and make sure your views are heard. Please come back to the site every week or so to see what’s new.